Twin Ravens Press has had the pleasure of working with several other lovely wedding vendors over the years. 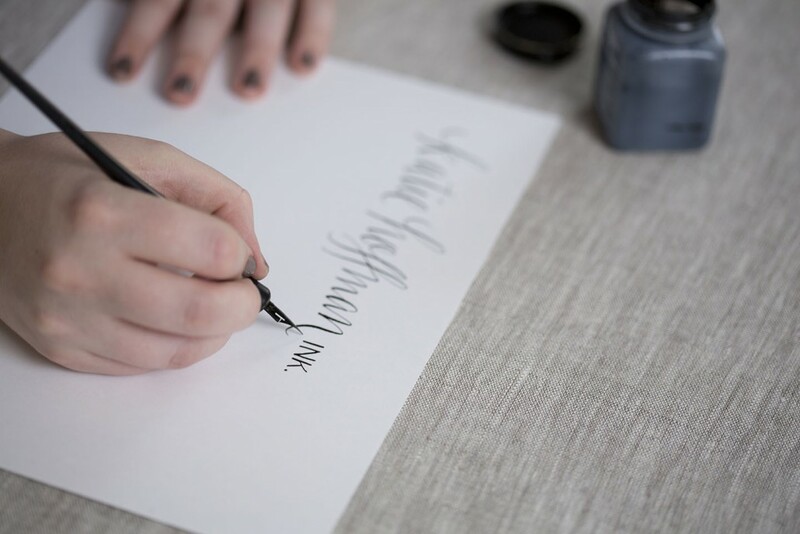 If you are looking for a calligrapher, wedding planner, photographer, or other type of vendor and are looking for recommendations, we highly recommend the individuals and businesses listed below. Also, below are several links to other wedding resources that we believe you might find helpful. If you have any specific questions pertaining to any of these vendors, please contact them directly, or you can contact us and we will attempt to help you out!